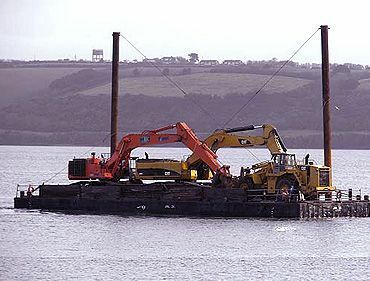 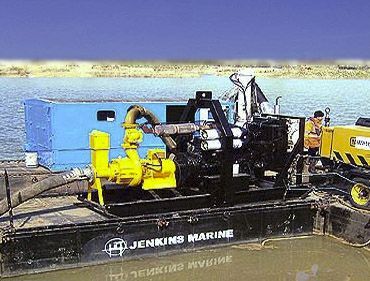 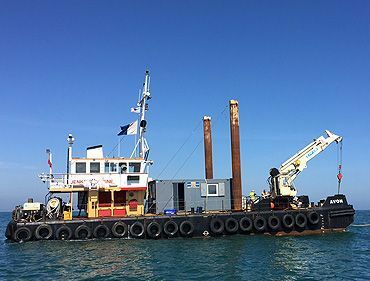 From tug and haulage operations to modular pontoon and shallow draft work. 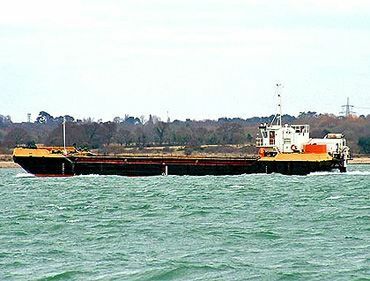 Select the type of vessel you are interested in from the menu list on the right and you will then be able to access specific vessel details and data sheets for that category. 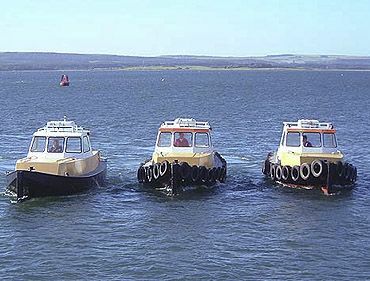 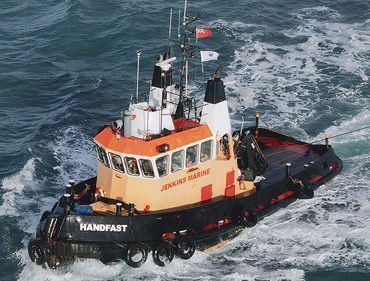 Our vessels are also available to hire and we are also happy to discuss selling our vessels and equipment in certain circumstances. 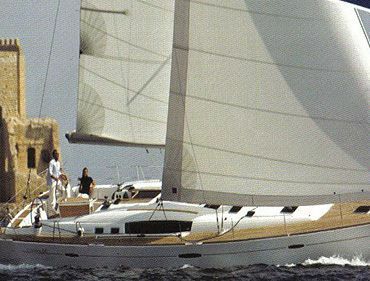 In all instances contact us for more details.